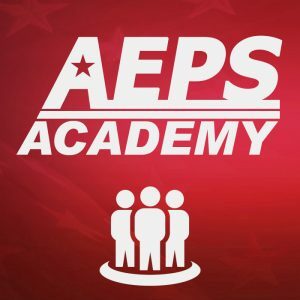 AEPS offers convenient, professional on-demand security guard training courses for individuals in the State of Texas. The Private Security Board (PSB) regulates the private security and private investigation industry in Texas under Texas Occupations Code, Chapter 1702 and the PSB’s Administrative Rules. 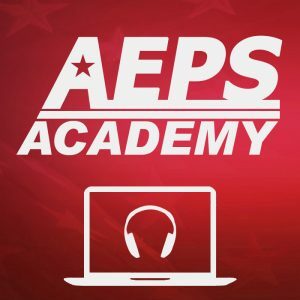 The following courses are designed to follow or exceed requirements set forth by the Texas PSB.